Parents: are you sitting down? Guess what? 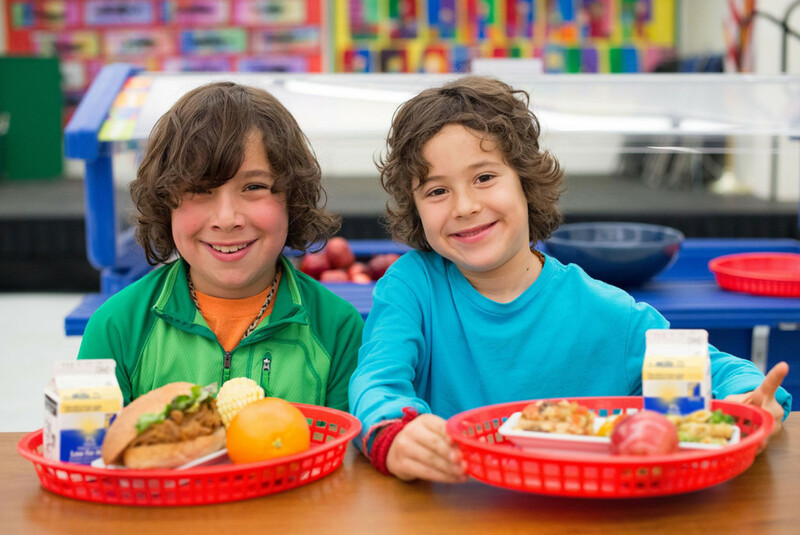 It turns out the new school lunches made with healthy food don’t disgust your child. Well, the chances are in your favor, anyway. It may not seem like that’s the case when you’re scraping Brussels sprouts off of the dining room wall, but a recent survey found that children who were served new healthier school lunches actually liked the taste. 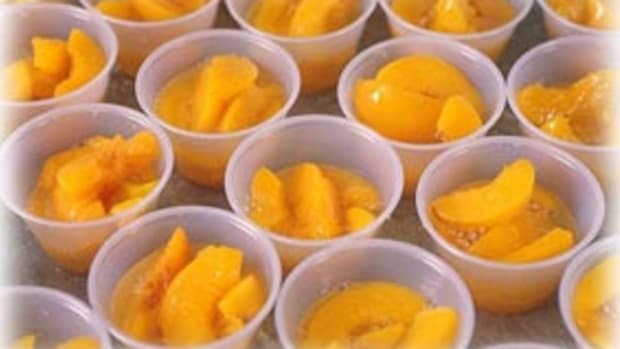 Granted, any effort taken to make school lunches better than they have been since forever is a good thing, and it turns out kids can taste it. 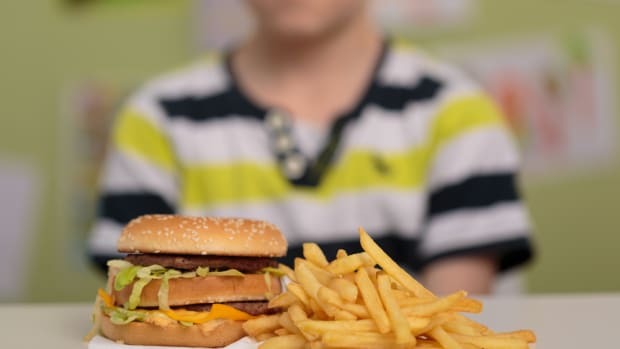 The study, published in the journal Childhood Obesity, polled more than 500 elementary schools and while half of the students complained at the onset of the shift to meals with healthy food options, after a while, 70 percent said they actually preferred them. 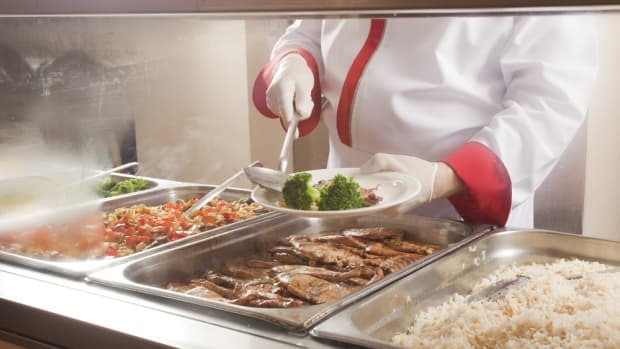 And what’s more, “respondents from schools with a high percentage of poor students—those with at least two-thirds eligible for free or reduced-price meals—were especially positive about the new standards,” reports Mother Jones. 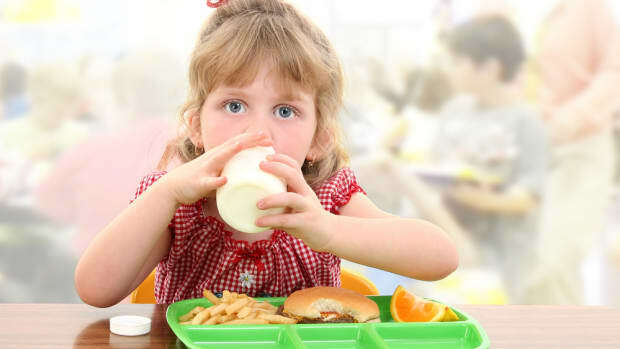 Those schools had more kids eating more of the meals than the year before—meaning they weren’t ditching everything except the fries and chocolate milk (because the lunches now do not contain either). 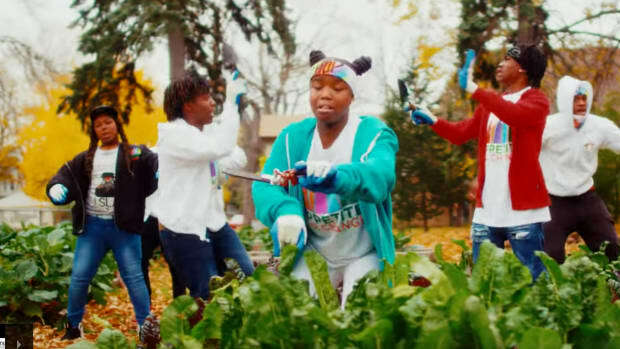 This is good news all around, especially for kids whose families struggle to put healthy food on the table. The only people not happy about this are Republican legislators who support opposing the new school lunch rules. 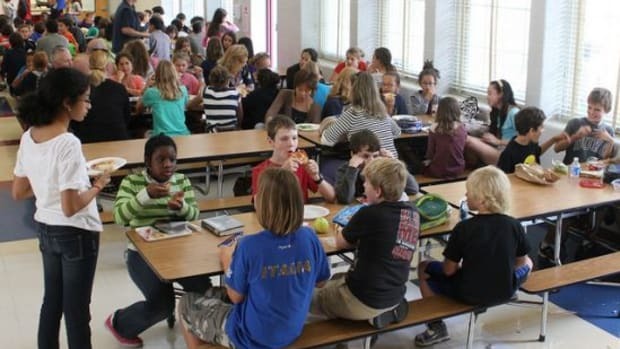 The School Nutrition Association says that the study’s findings (and other polls) “do not reflect reality.” And according to the SNA, school meal lunches have declined by 1.4 million since 2012. 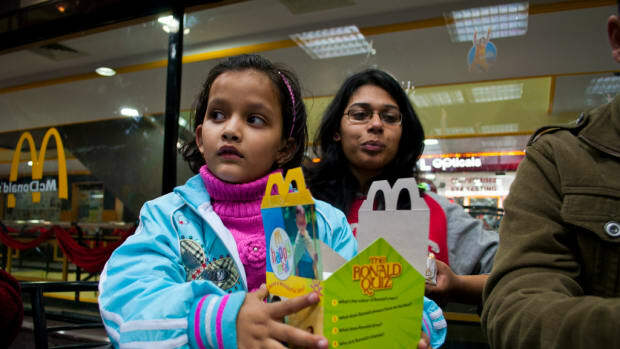 Whether or not that’s the case, the takeaway still stands: if you cook healthy food, kids will eat it…eventually.